Make finding your forever home an unforgettable experience. A lifetime commitment to country, community, and clients. Karen's proven success, in a highly competitive market, is the result of her reputation in the community, her integrity and her relentless dedication to meet & exceed the goals of her clients. For Karen, it's not about the transaction - it's all about the relationship, in which she is known as a trusted adviser. As such, Karen has been recognized as a recipient of the Century 21 Quality Service Pinnacle Producer Award for the last 4 consecutive years. To earn this coveted award, an agent must receive completed customer surveys for at least 80 percent of their transactions, each calendar year, with an average survey score of at least 95 percent or better for two consecutive years! Karen is exceptional at understanding the needs of her clients and using her experience, skills and innovative marketing to get the results you expect when buying or selling your most important investment! 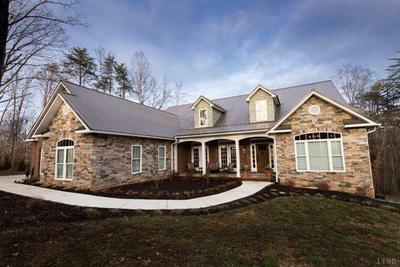 If you're looking to buy or sell a home in the central Virginia area, Karen Brooks will provide you with an unforgettable experience. 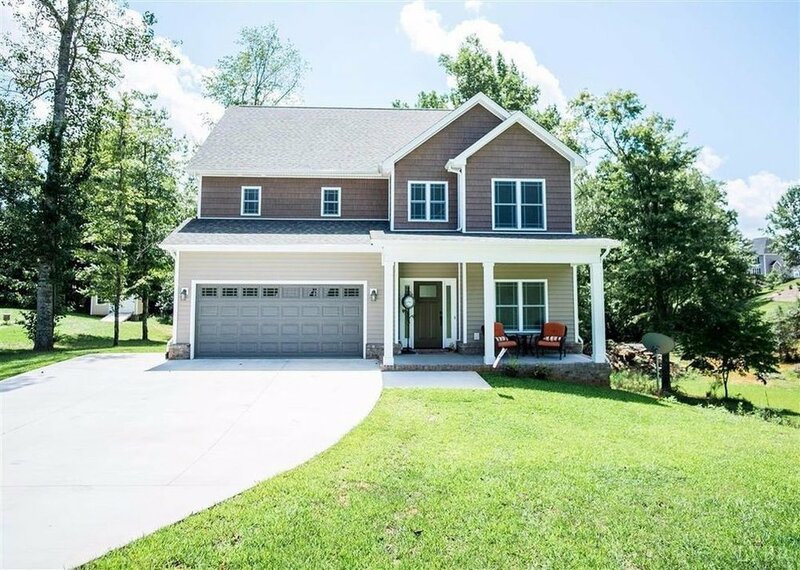 Karen Brooks Homes services the Forest, Bedford, Evington, Goode, and Lynchburg areas. ©2018 Karen Brooks Homes. Website by BrandWell Marketing.